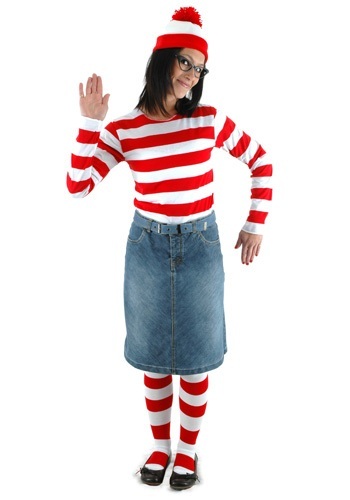 You'll be spotted this Halloween as Wenda from the classic Where's Waldo books in this great costume. 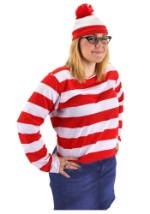 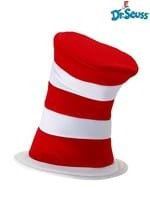 This unique women's costume comes complete with a red and white hat that has tassels on top, a pair of glasses set in a black cat-eye frame and a red and white striped shirt. 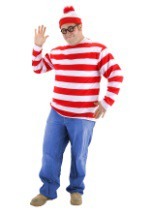 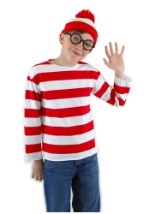 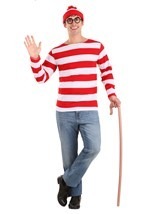 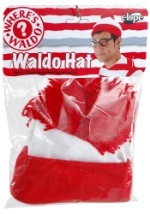 Have everyone looking for you in this fun costume when you add our coordinating Wenda socks!